The division of property and debts is a crucial step in every divorce. However, when your property includes highly valued assets such as real estate, retirement and investment accounts, and/or business interests, the process can become extremely complex. 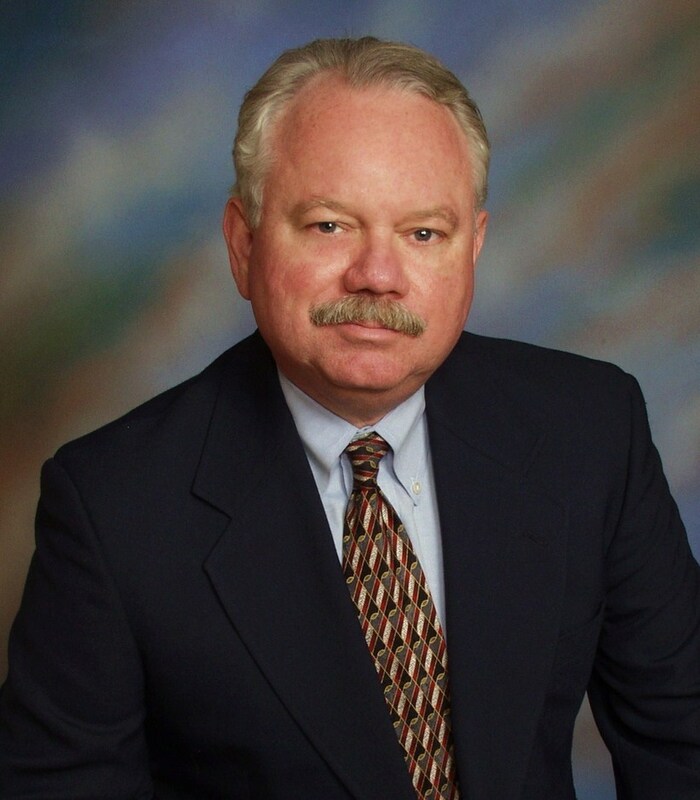 With over 30 years of civil law experience, you can trust Mr. Thrasher to ensure your rights are protected, your property is divided in a just manner, and you are informed of every legal option available pertaining to your unique circumstances. Mr. Thrasher’s combination of legal experience in various civil practice areas of civil law, consisting of family law, real estate, probate, business, personal injury and bankruptcy, provides him the knowledge and professional experiences to effectively represent the complexity of your interests. Mr. Thrasher has in-depth familiarity with the property valuation and division process and can efficiently guide you through it. No two divorces are exactly the same. An experienced family law attorney will take the time to evaluate your unique circumstances and provide legal advice tailored to your needs. Perhaps you and your spouse own a business together. Maybe you lived in more than one state during your marriage, which can complicate property division due to the varying property laws among different states. Often, property division begins during separation. If you and your spouse are considering separation or have recently separated, a partition or separation agreement may be advisable to adequately protect your assets during the divorce process. In order to ensure that the division of complex assets or pension plans is carried out fairly, a qualified domestic relations order (QDRO) may be included in the final divorce decree. Contact us to schedule a consultation with Mr. Thrasher to discuss the details and circumstances of your unique situation.